2013 has been a busy year so far for VSPARS. 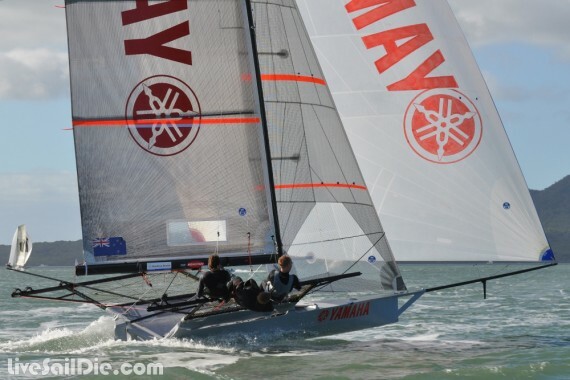 Two of the top 18ft Skiffs in Auckland are using the Olympic system, as well as a number of national teams aiming for Brazil 2016. 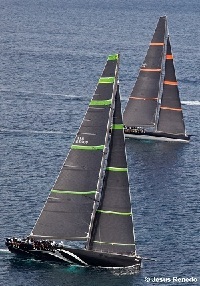 Two of the top America's Cup teams and a number of the top mini-maxi class are using the Real-Time system. The Quantum Racing team are again campaigning hard in TP52 Class, and there have also been a number of software and hardware developments made. 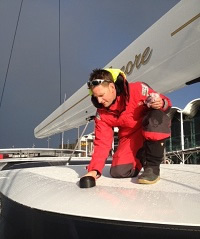 VSPARS RigTune is in use for detailed accurate rig tuning on superyachts. Contact us for more information. 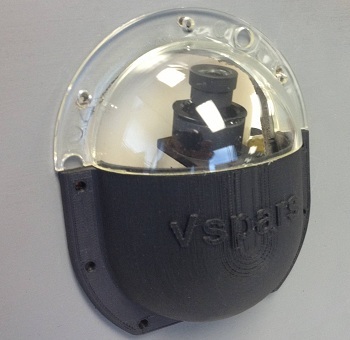 We have been making use of 3D printing technology to best place the VSPARS cameras around the yacht. We now have the option of the Real-Time cameras being mounted into the side of the cockpit walls in our new custom mounts, providing a light-weight and unobtrusive camera solution. Our new USB cameras provide a crystal clear image for minimal power consumption. 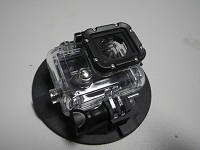 We also have a number of custom mounts available for the GoPro and Pentax cameras used for the Olympic system. These are ideal for the 49er class of which there are a number of Olympic teams using the VSPARS system. At VSPARS we are continually improving our software and hardware packages to ensure that our teams stay at the top. 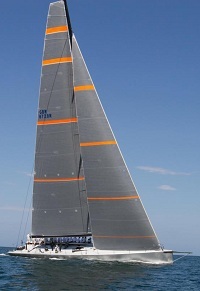 For more information or a quote for your project please contact a VSPARS consultant.